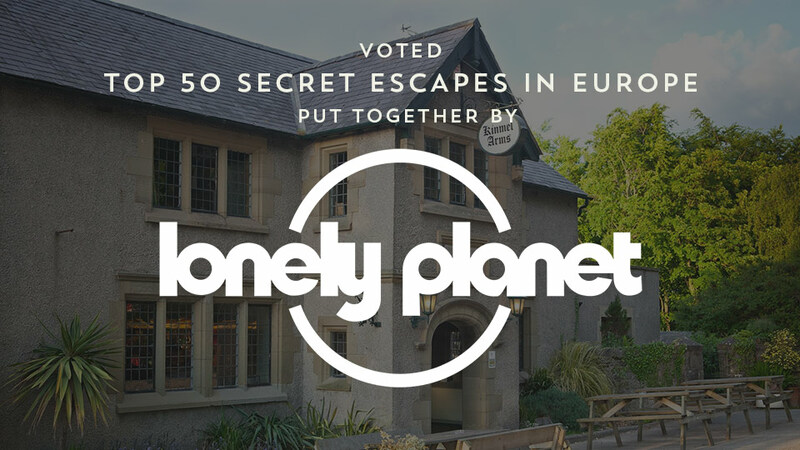 We are over the moon to be featured in the iconic and most influential guide book, the Lonely Planet. Lonely Planet’s expert authors have scoured Europe to find undiscovered and overlooked destinations and experiences which should be on travellers’ must-see lists this summer. Well we have always thought ourselves extremely lucky to be based in such a beautiful part of the world, but now we now it for sure!